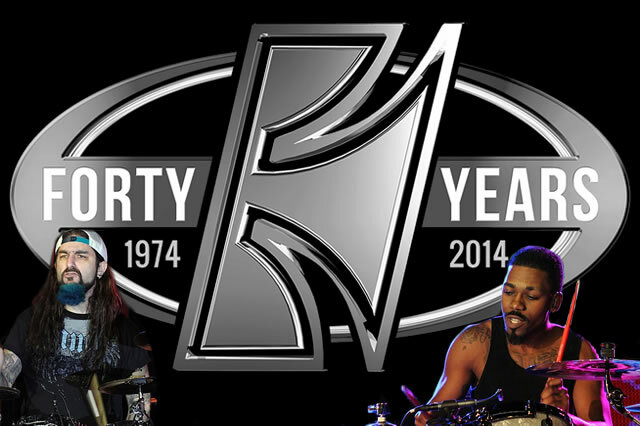 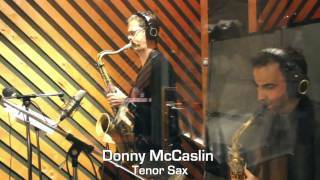 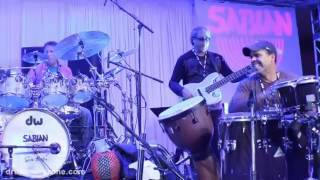 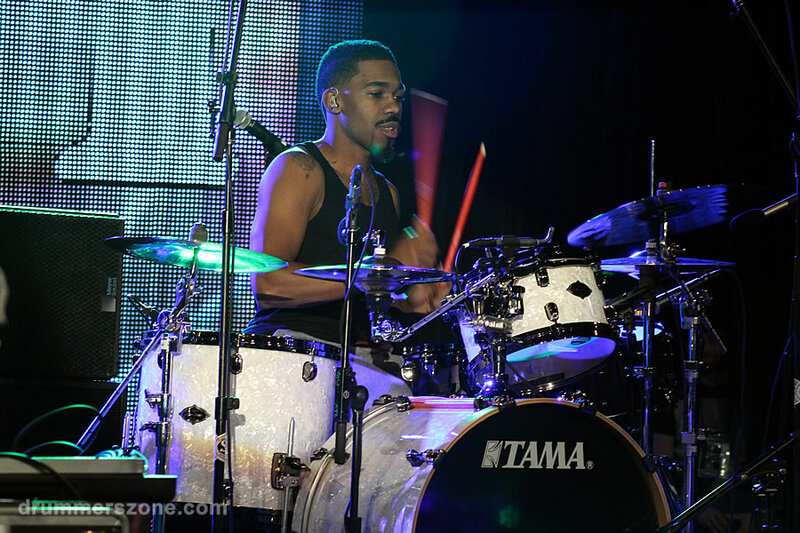 George "Spanky" McCurdy performing with band at the Tama 40th Anniversary Event at NAMM 2014 in Anaheim, California. 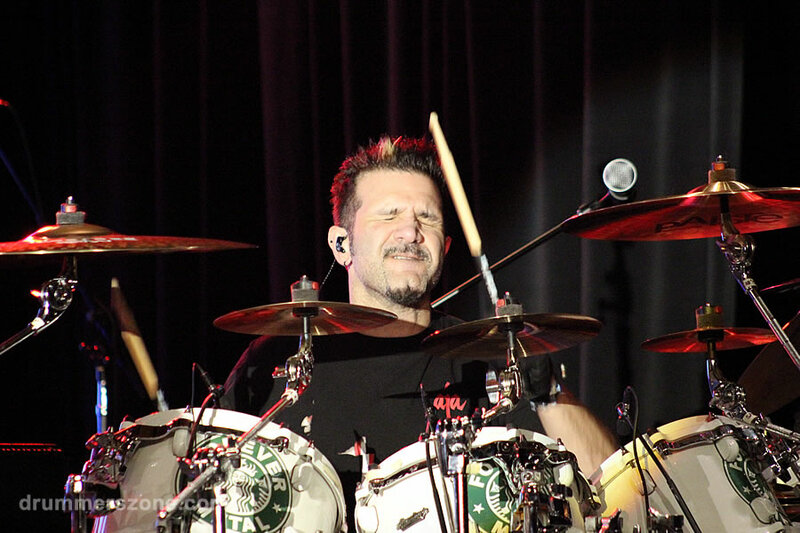 George "Spanky" McCurdy performing with band at the Tama 40th Anniversary Event on January 25, 2014 in Anaheim, California. 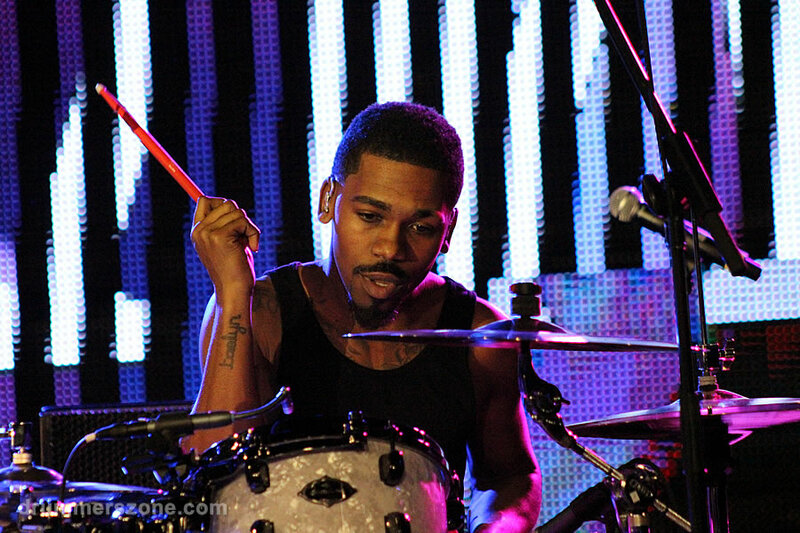 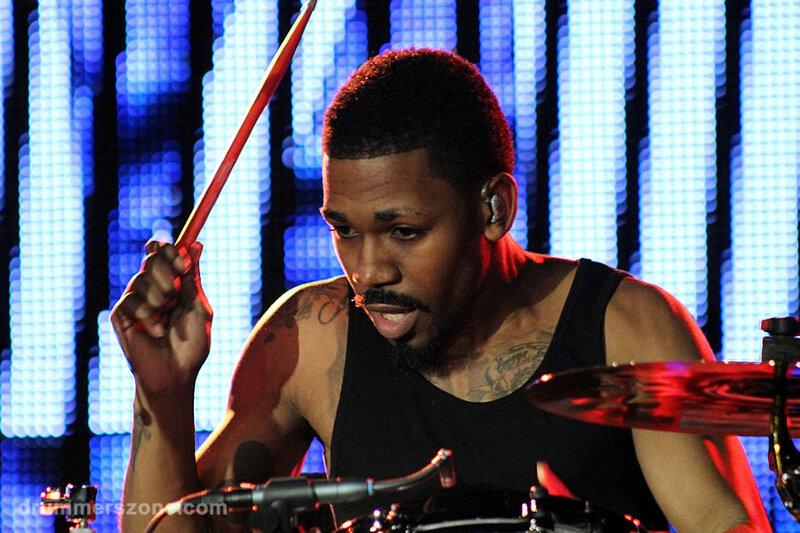 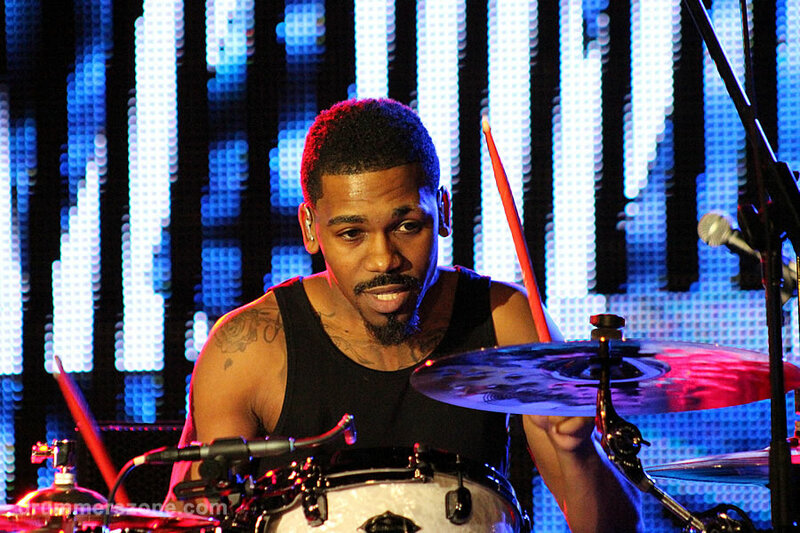 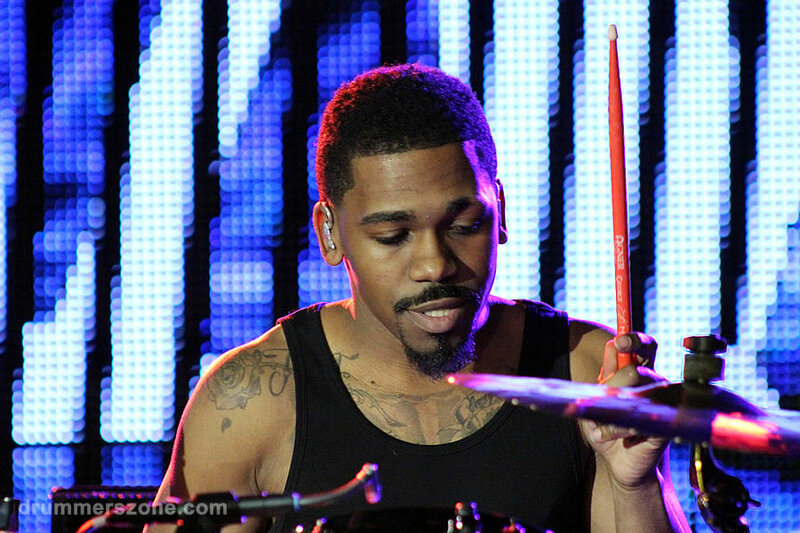 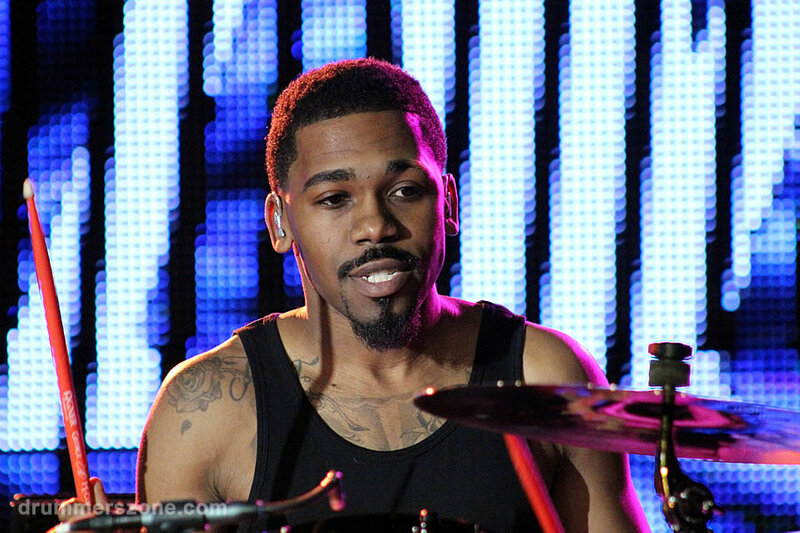 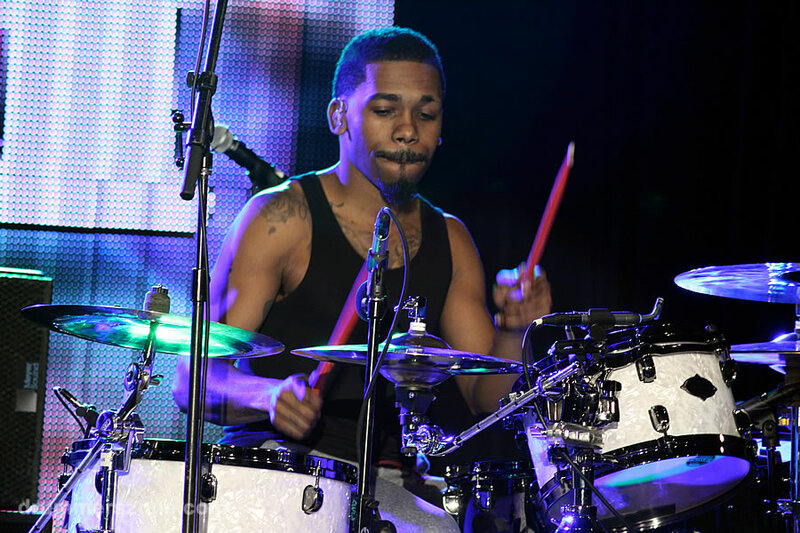 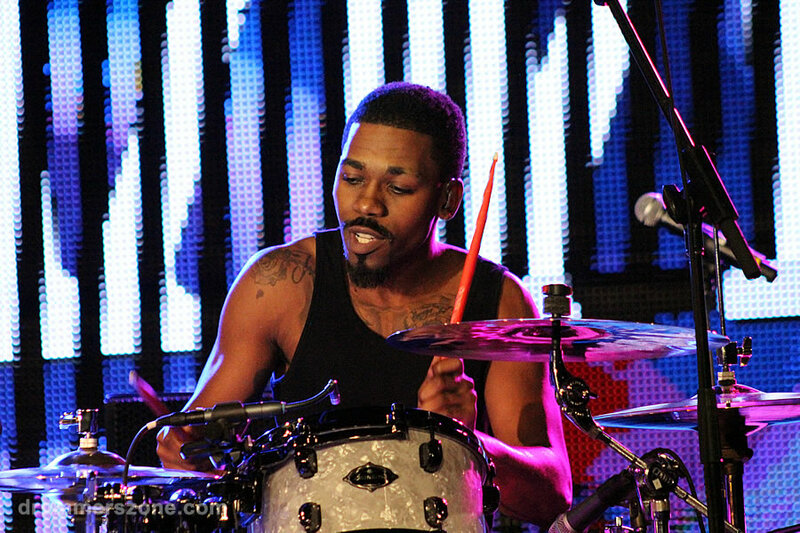 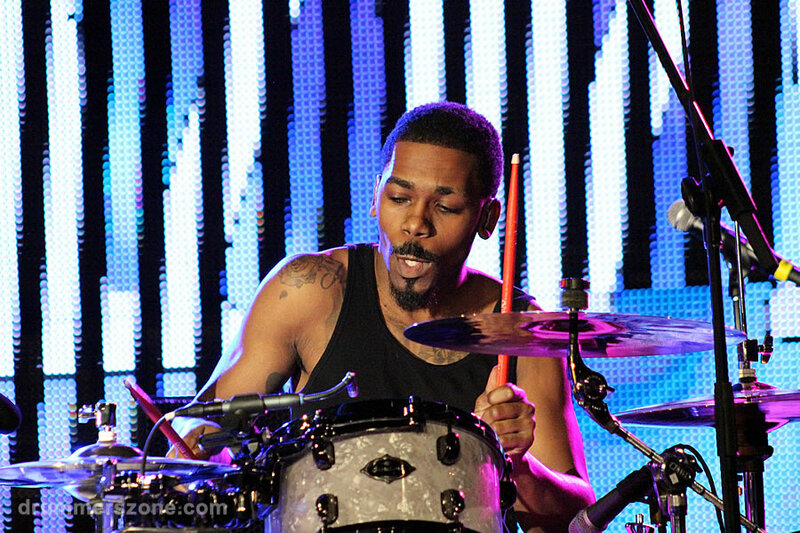 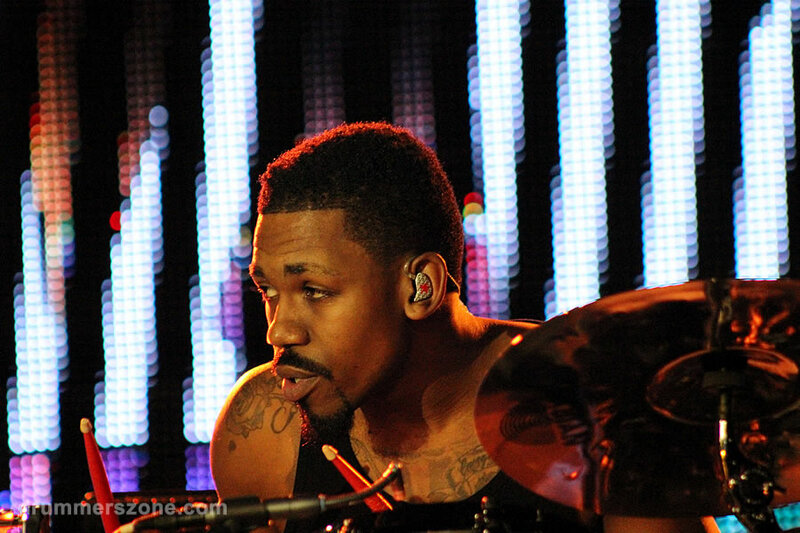 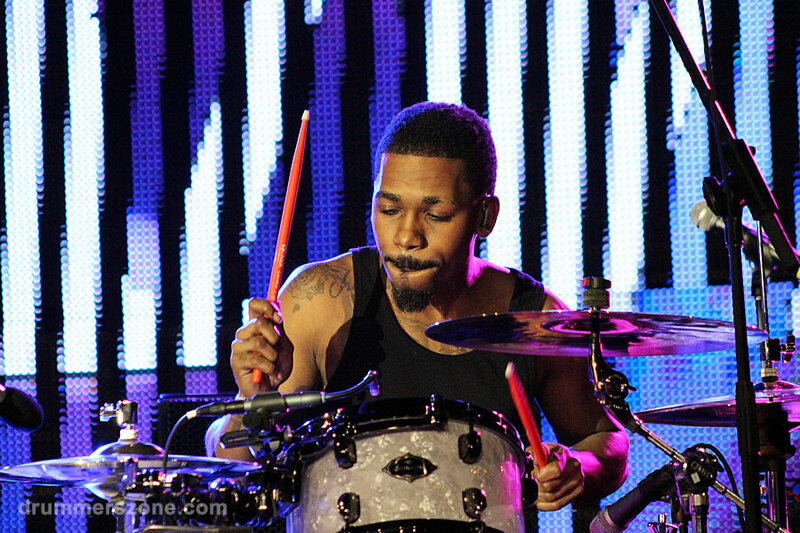 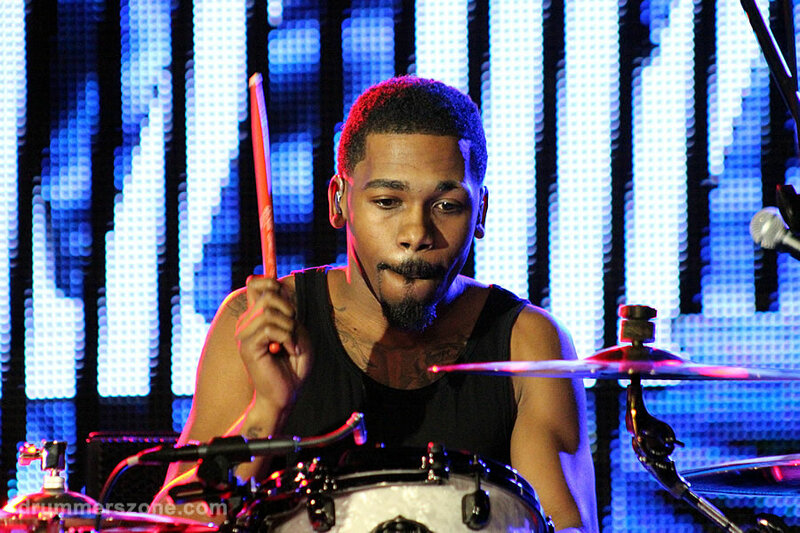 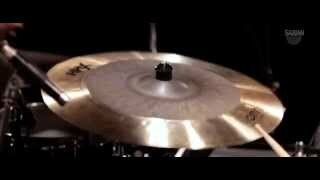 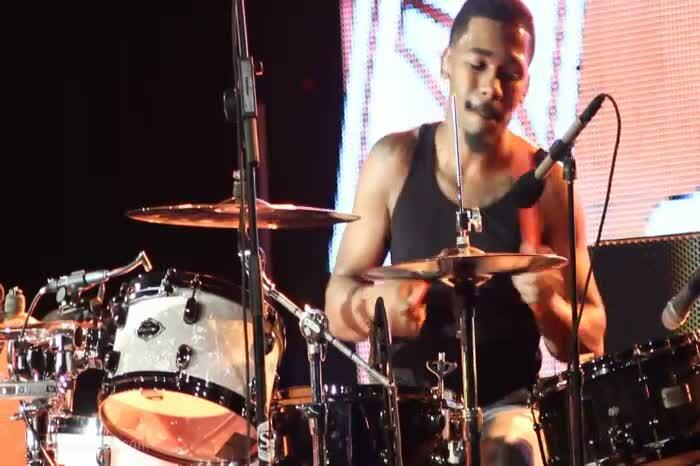 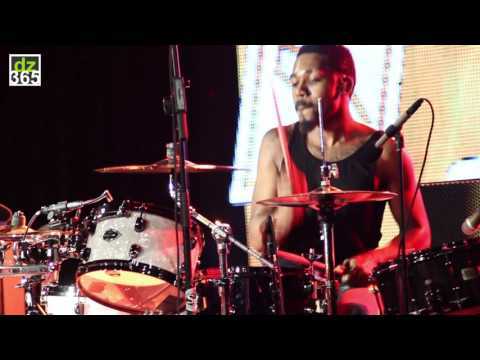 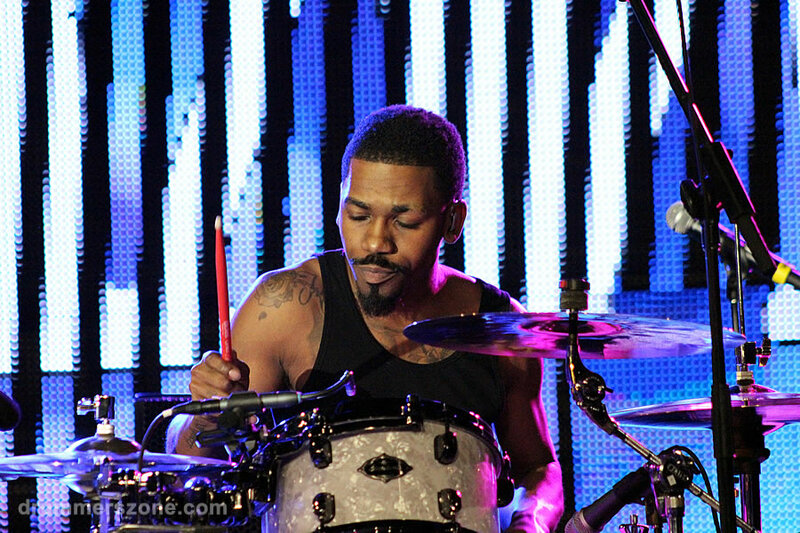 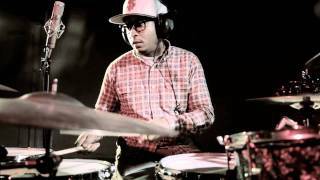 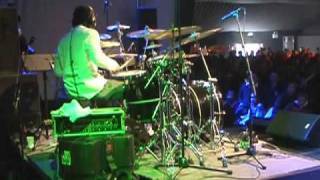 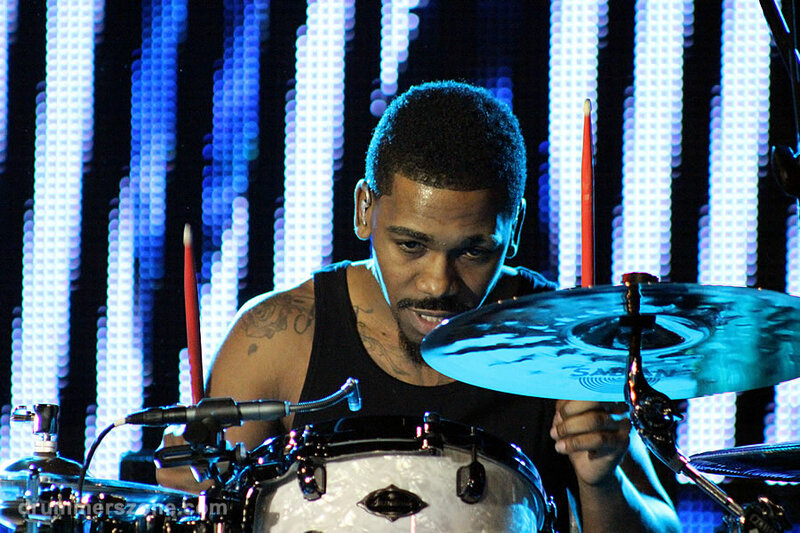 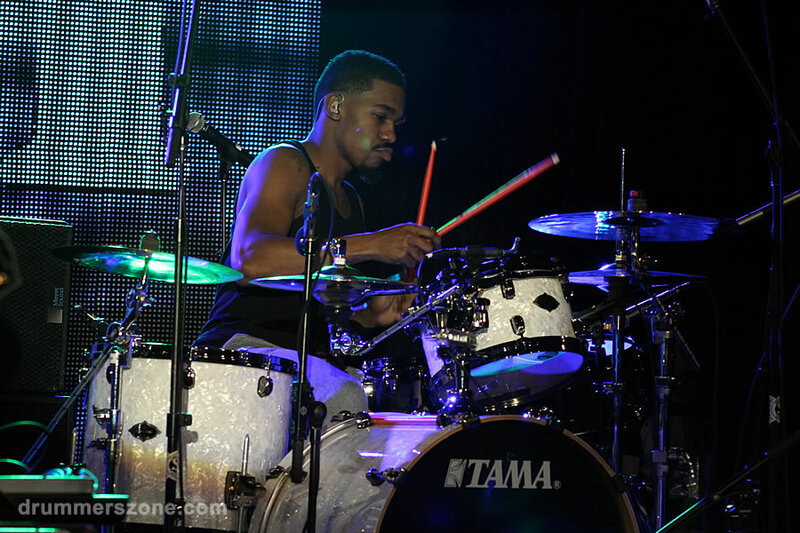 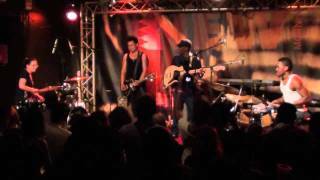 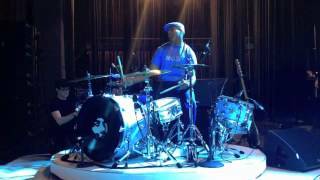 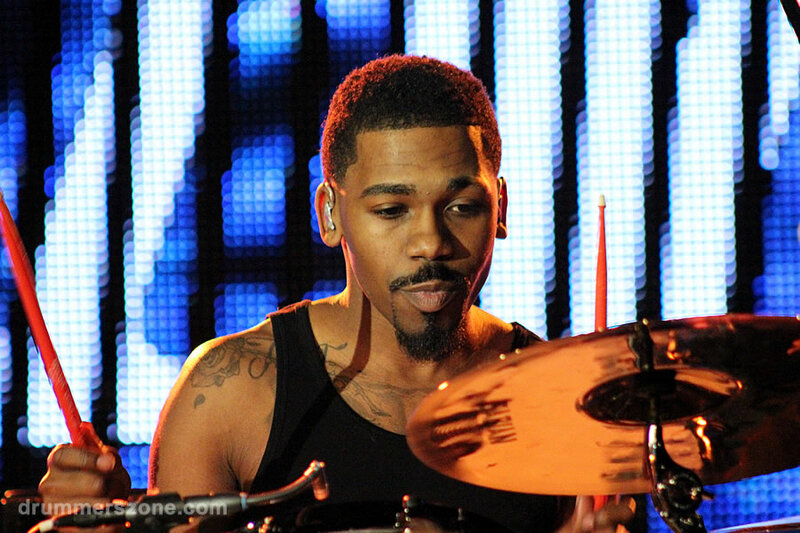 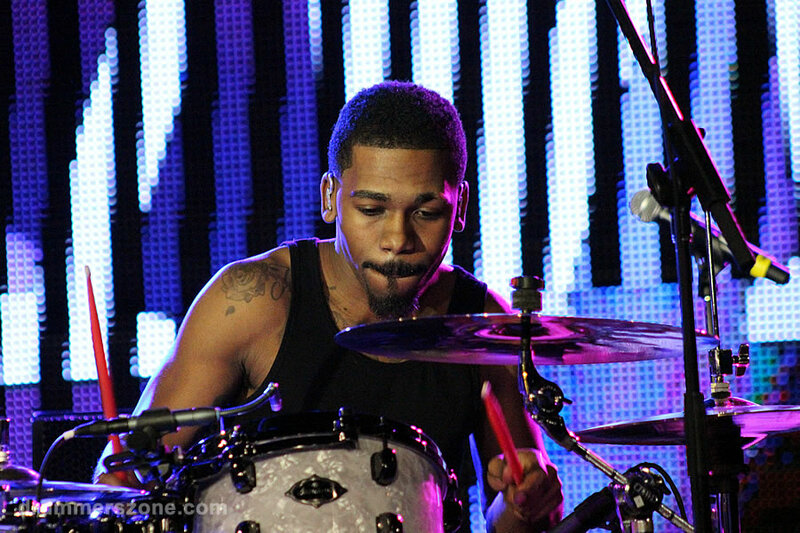 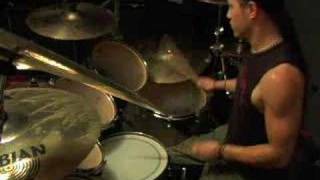 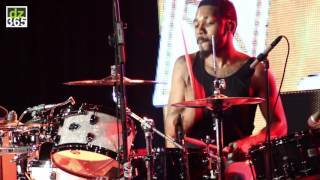 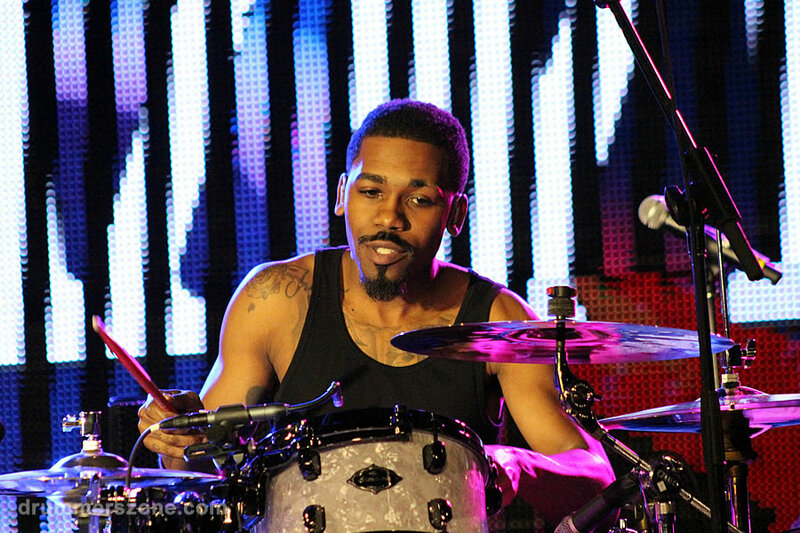 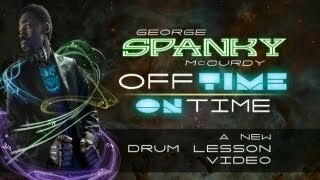 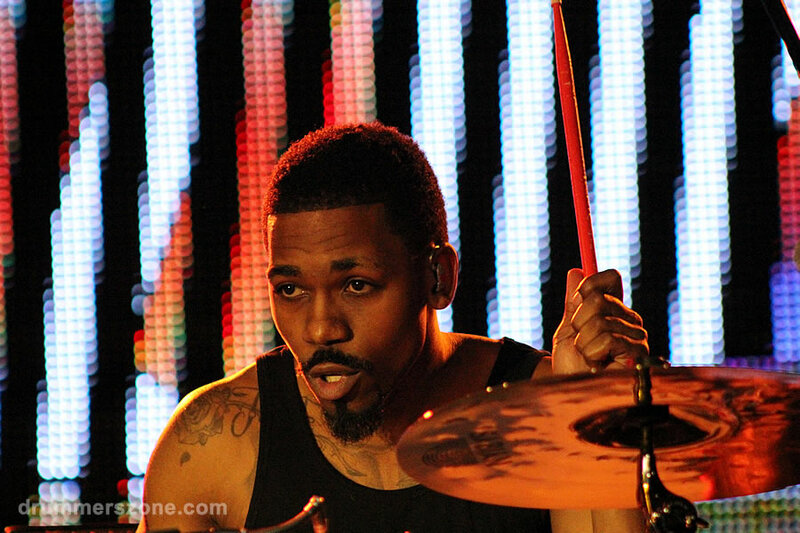 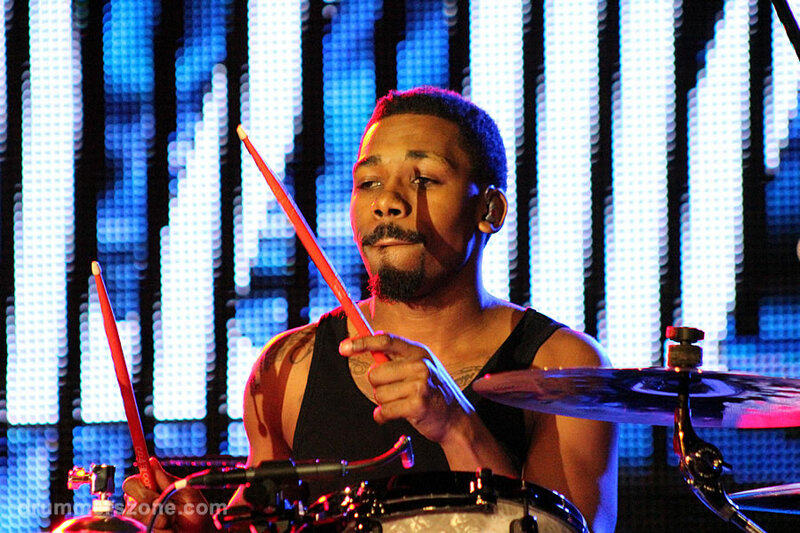 George "Spanky" McCurdy (born June 28, 1981) is an American gospel/soul/pop/hip-hop drummer. 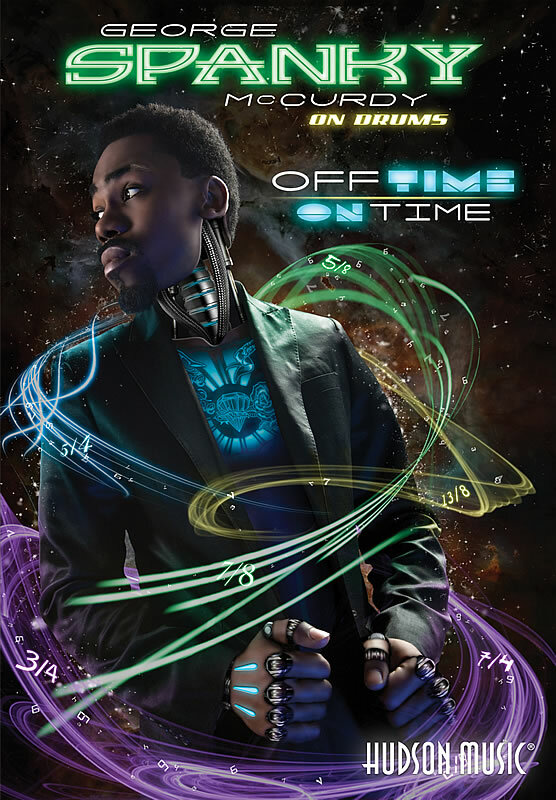 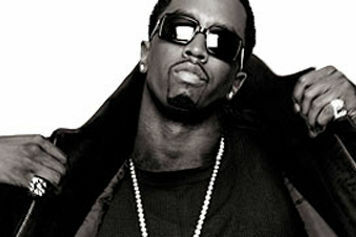 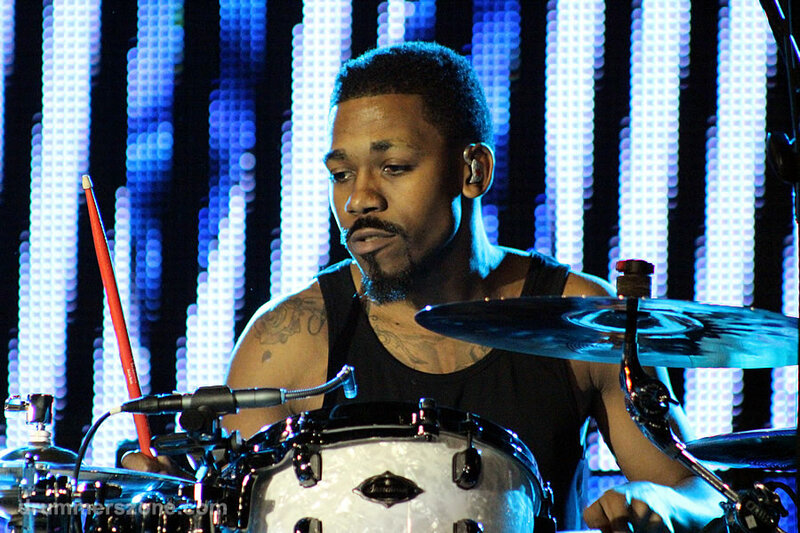 He grew up in Olney in North Philadelphia and has worked with Justin Timberlake, P. Diddy, Kanye West, Jill Scott, Lady Gaga, Nas, Tye Tribbett among others. 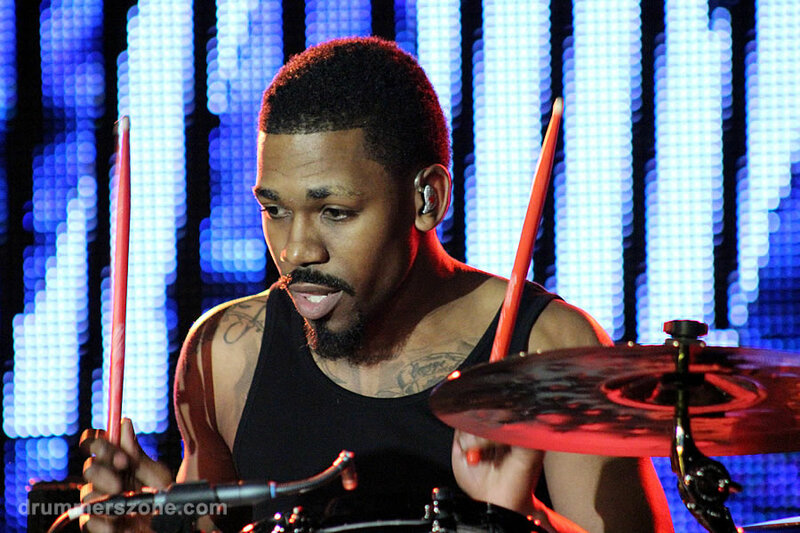 He currently is on his second tour (Born This Way) with Lady Gaga. 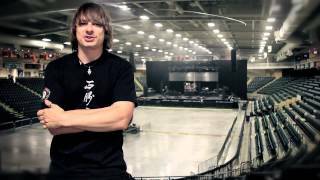 Spanky says: "I just want to give thanks to God, and say that I'm just really grateful for all the opportunities I've been blessed with thus far. 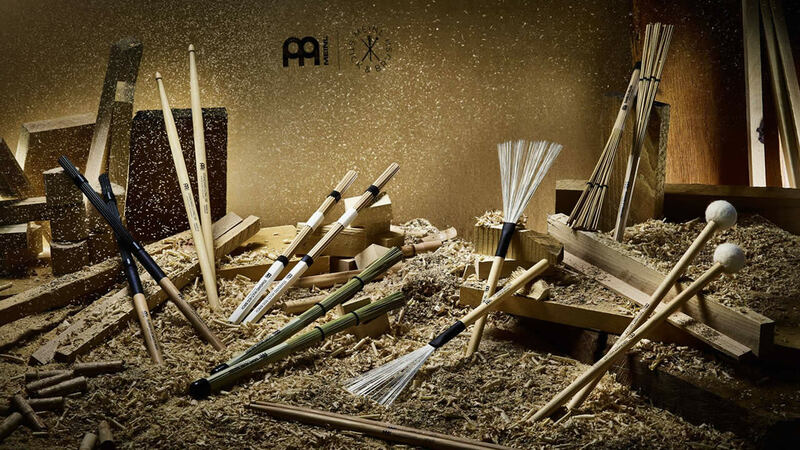 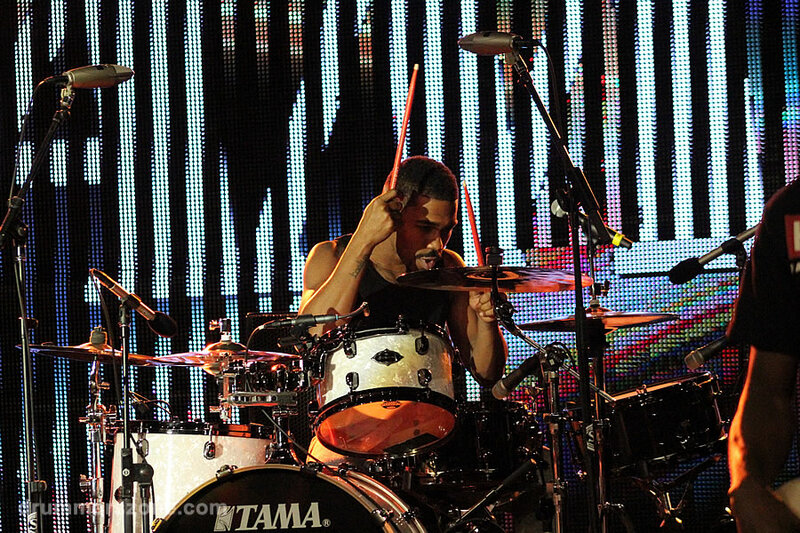 I'm going to continue to work hard and learn as much as I can, and just keep it going!" 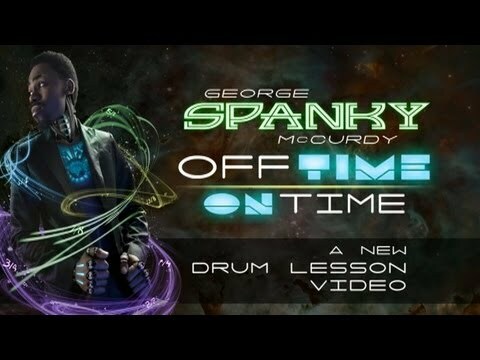 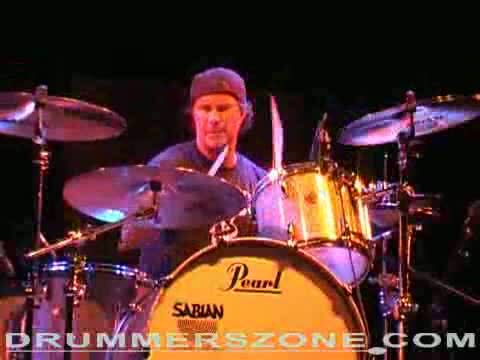 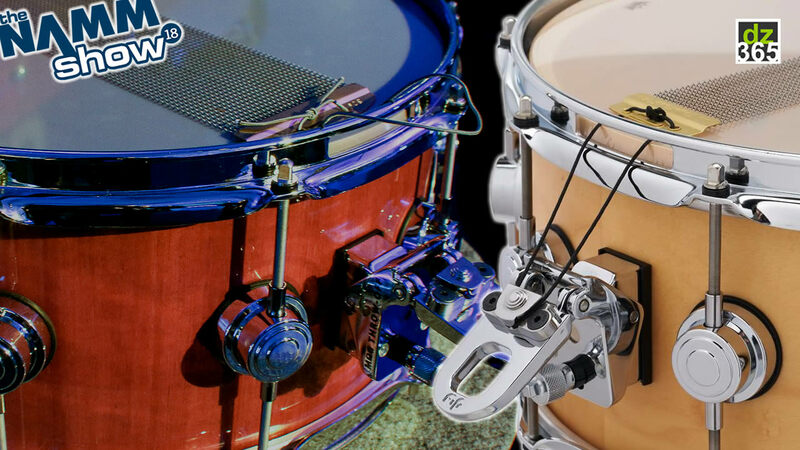 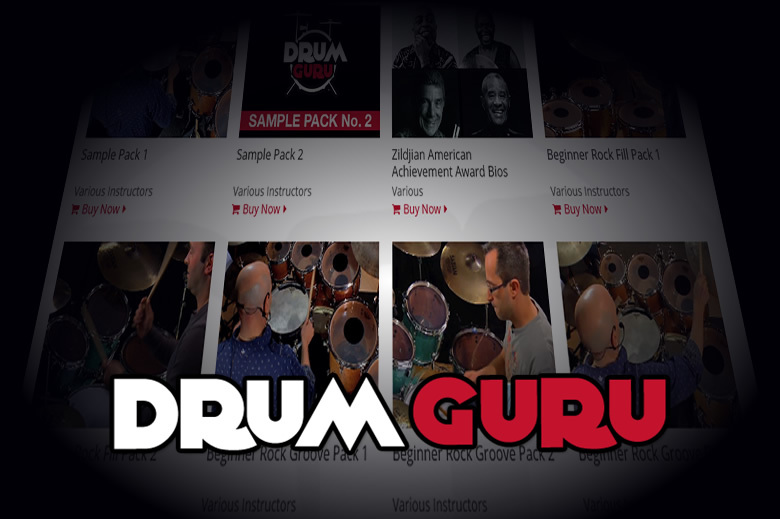 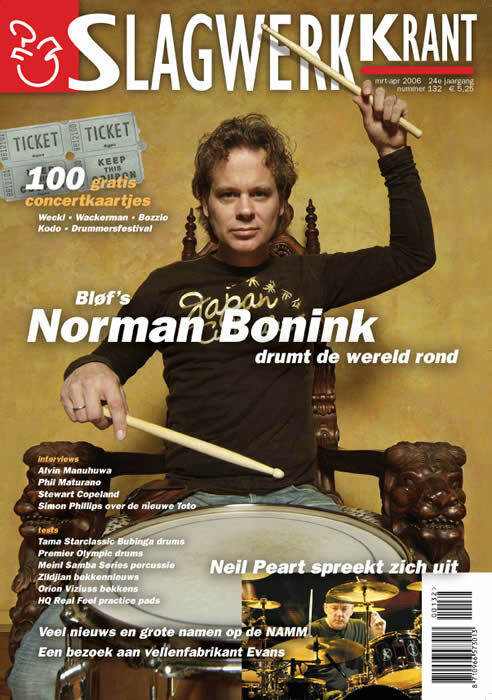 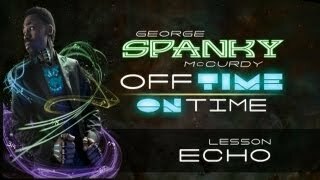 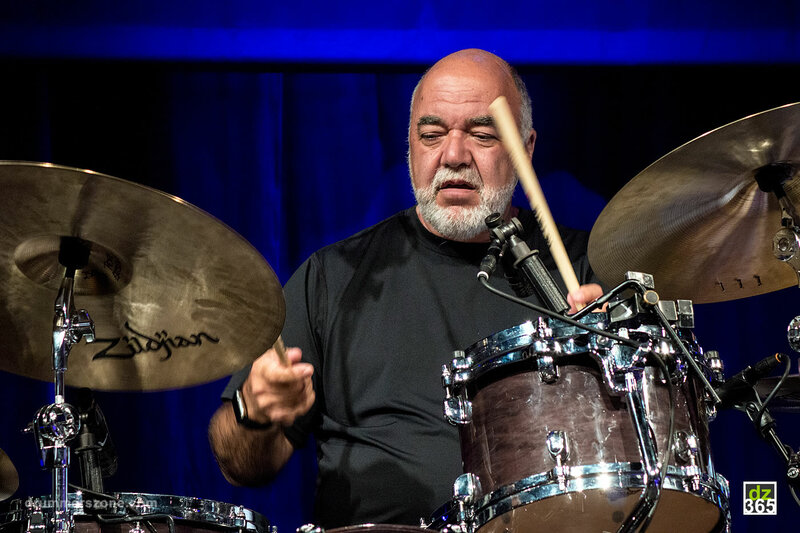 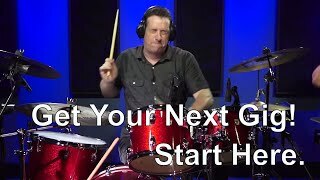 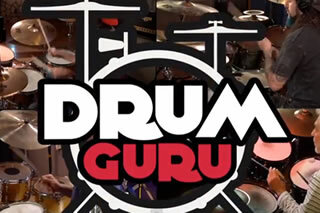 George McCurdy, also known as Spanky or Spanky G, is a Philadelphian drummer who has worked with super pop stars like rapper Bubba Sparxxx, Kiley Dean, Larry Gold and Justin Timberlake. 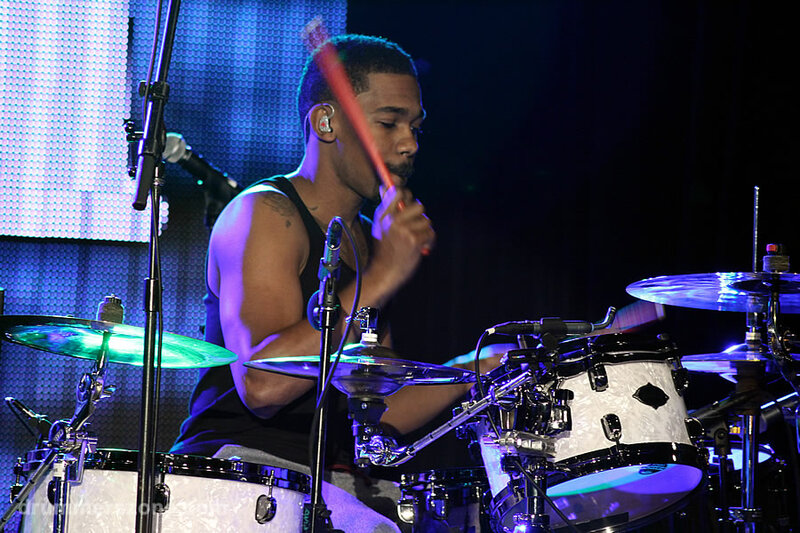 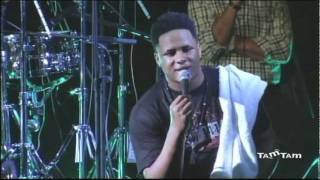 By 13, Spanky was playing with several local acts, and by age 20 he landed a gig with gospel phenomenon, Tye Tribette. 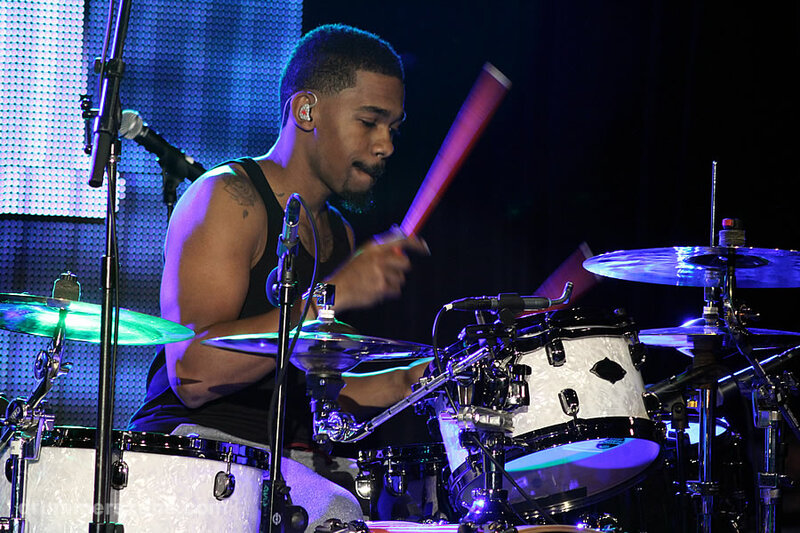 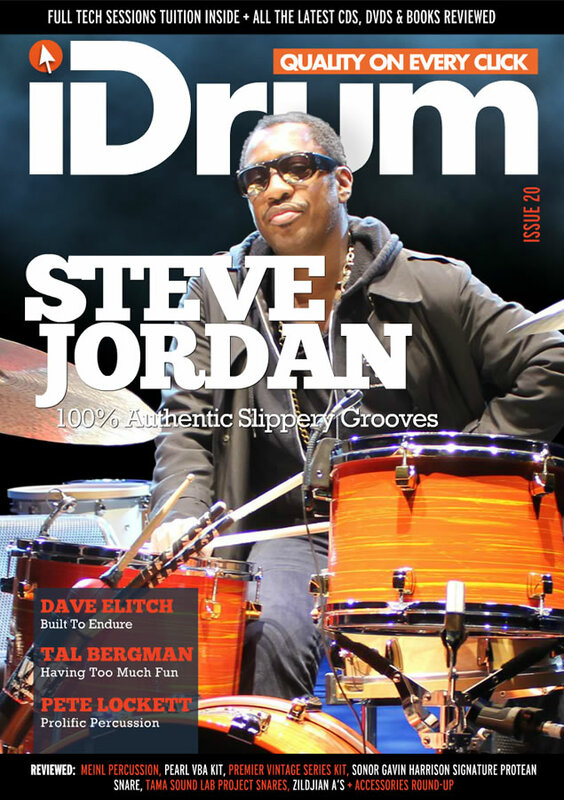 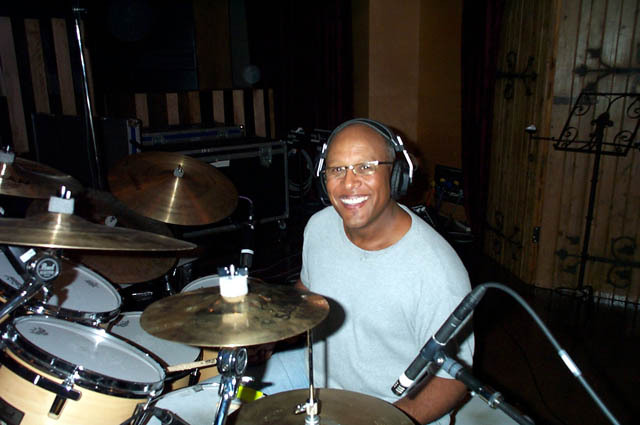 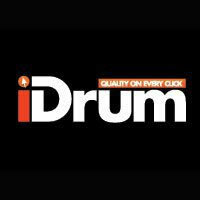 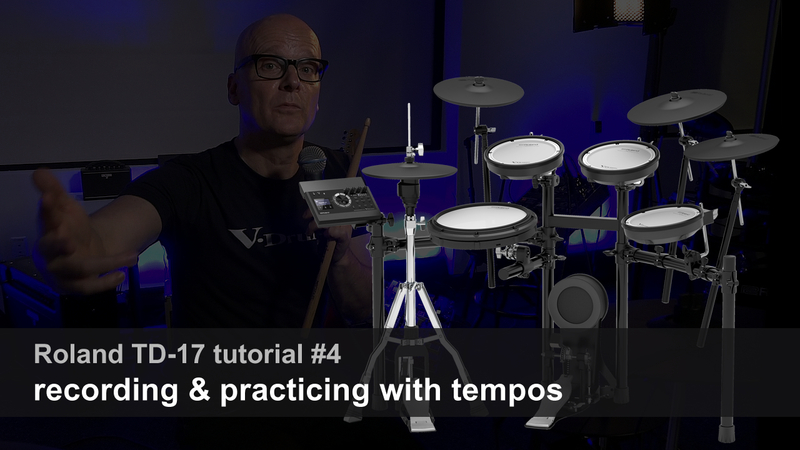 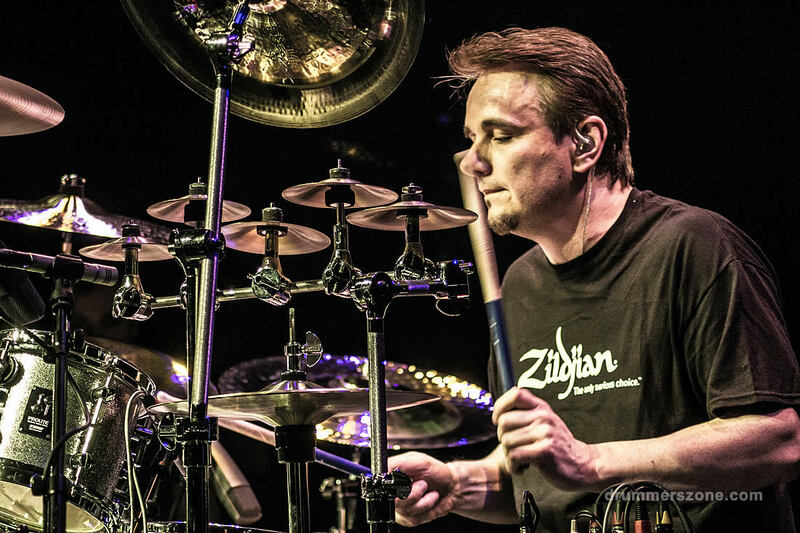 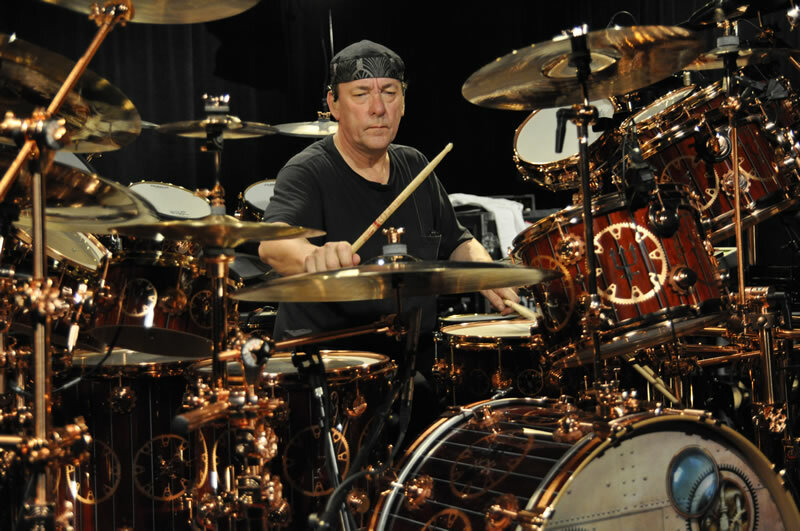 With his innovative drumming style, George McCurdy caught the attention of and began performing with artists including Diddy, Jill Scott, Les Nubians, Ciara, and many more. 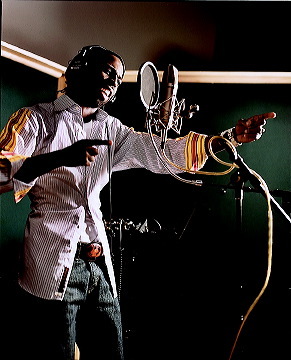 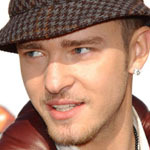 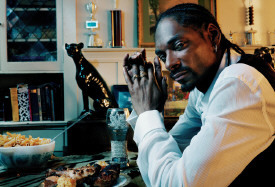 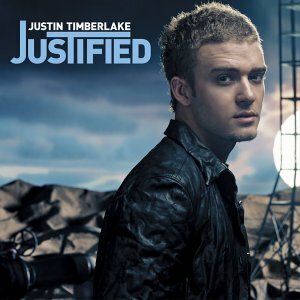 He also has an impressive resume of recording credits including Snoop Dogg, Justin Timberlake, Timbaland, Mariah Carey, Brandy, Bubba Sparx, Common, Nas, Backstreet Boys, and Kiley just to name a few. 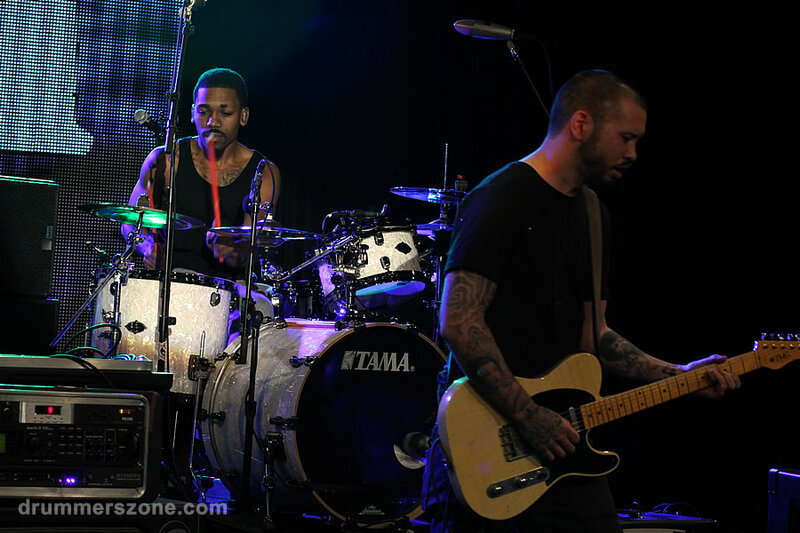 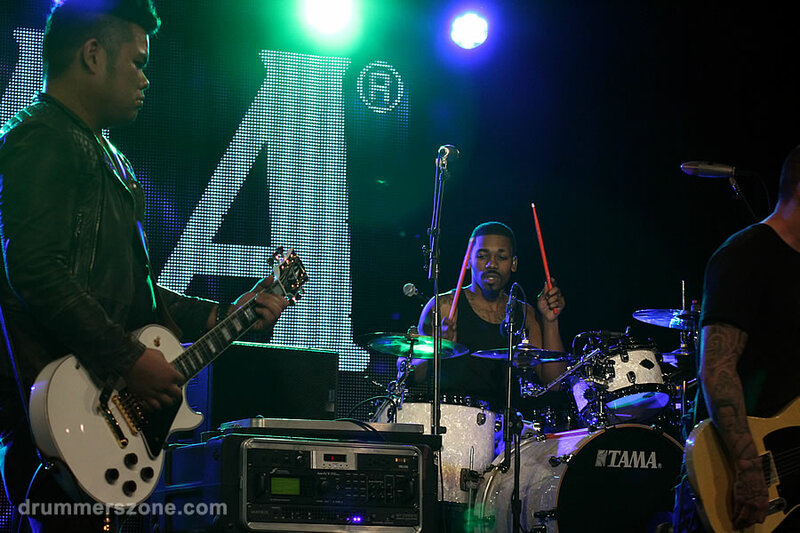 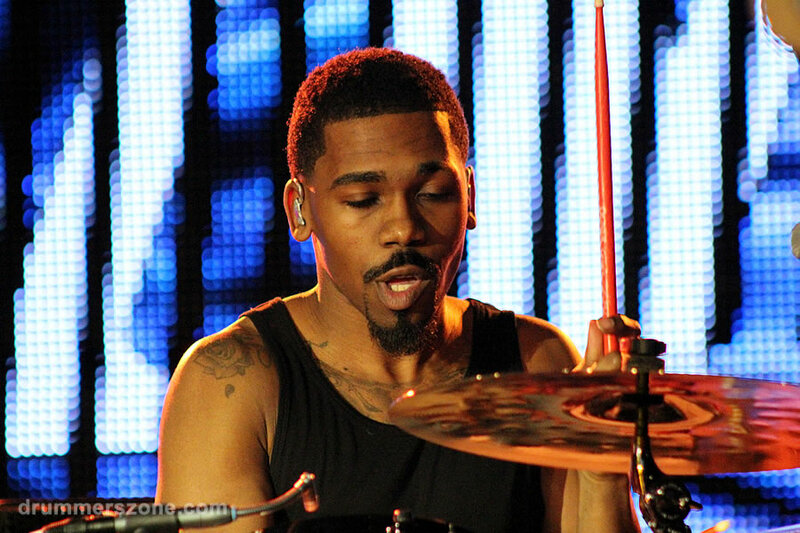 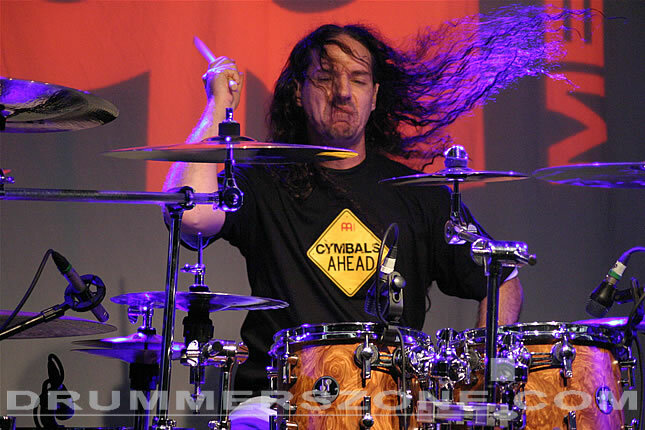 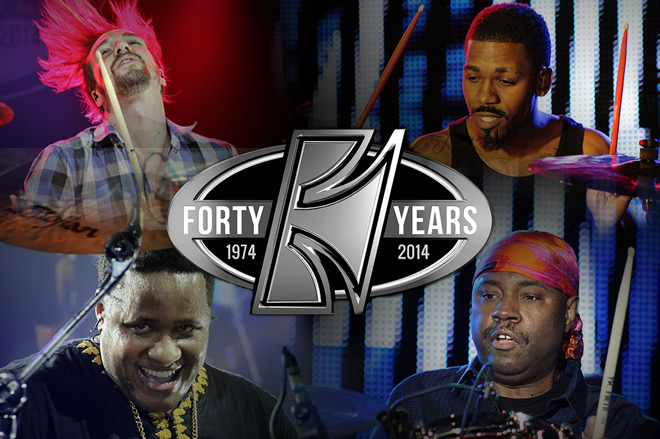 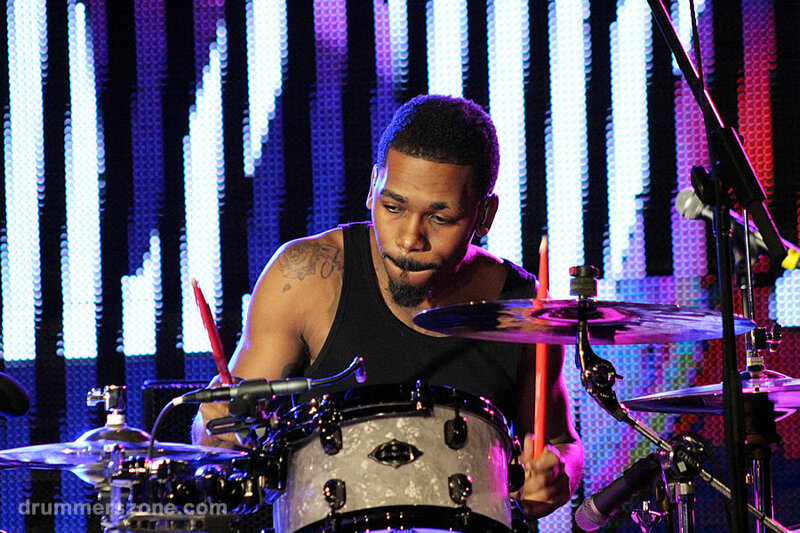 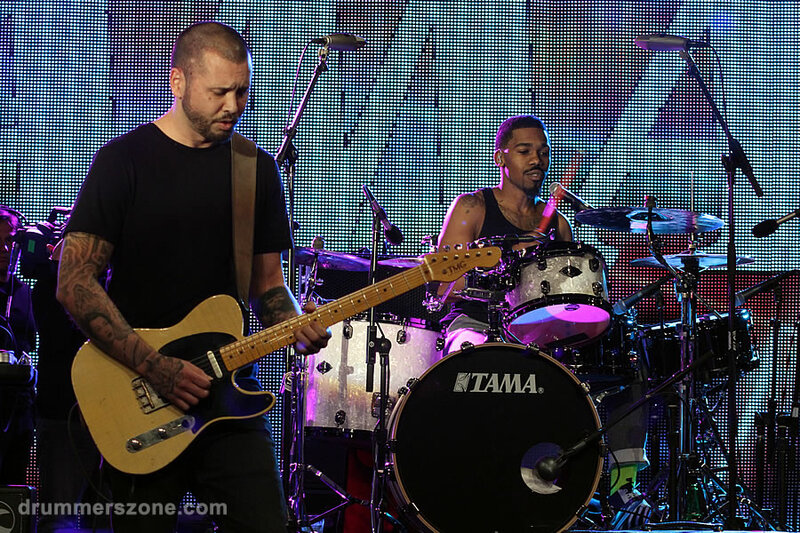 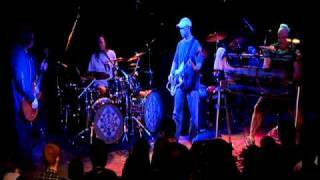 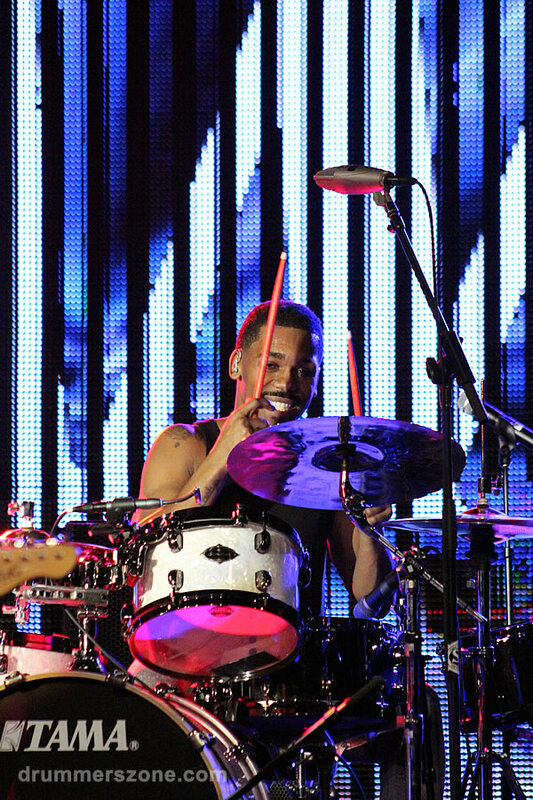 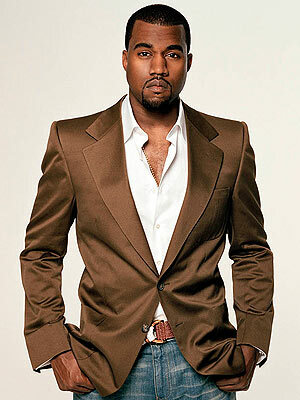 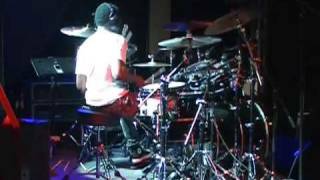 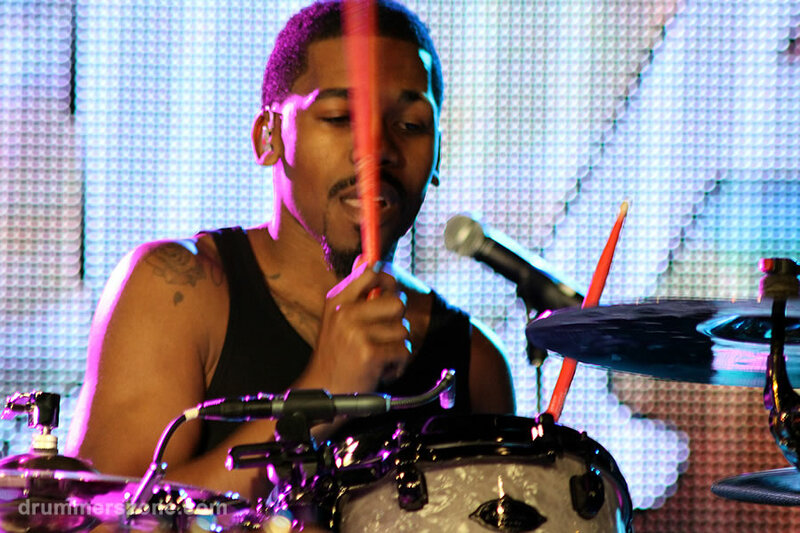 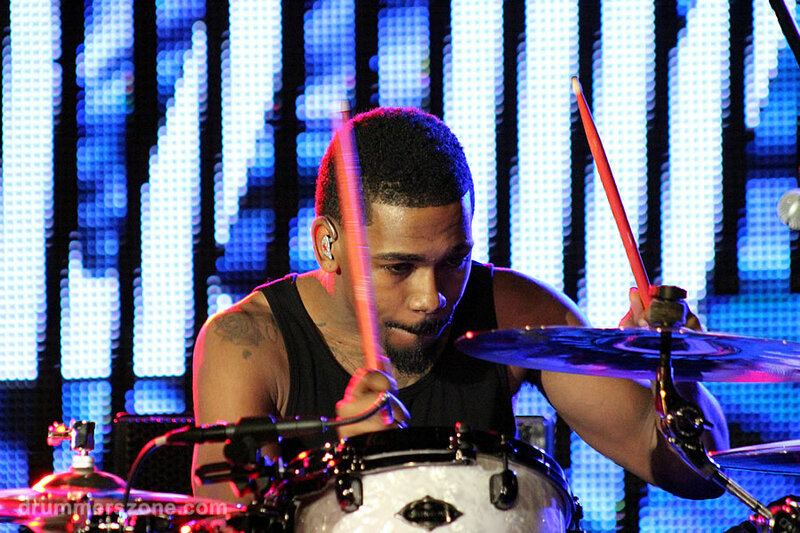 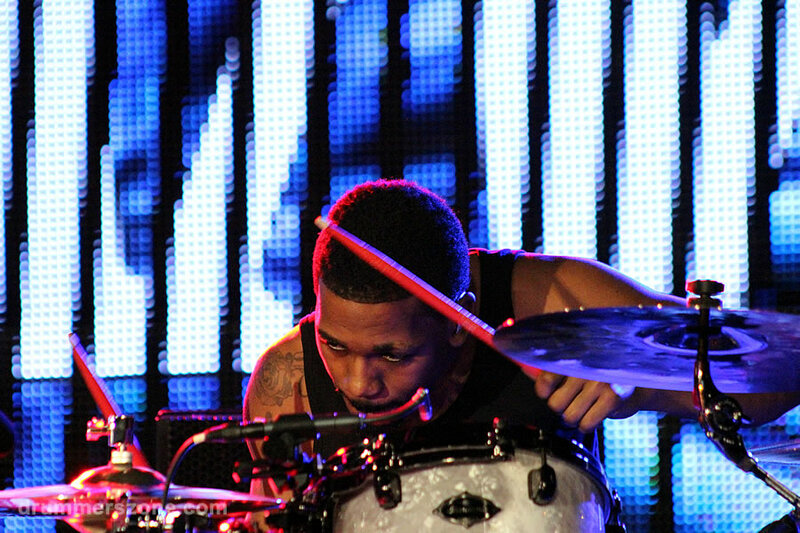 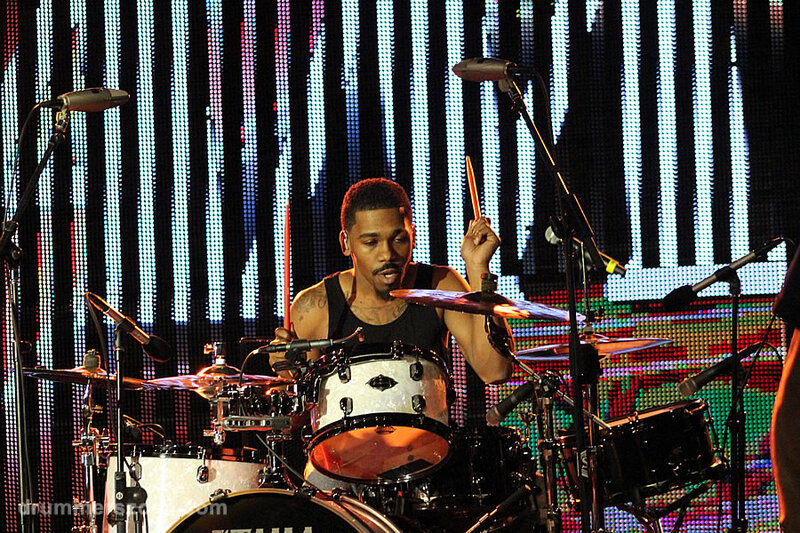 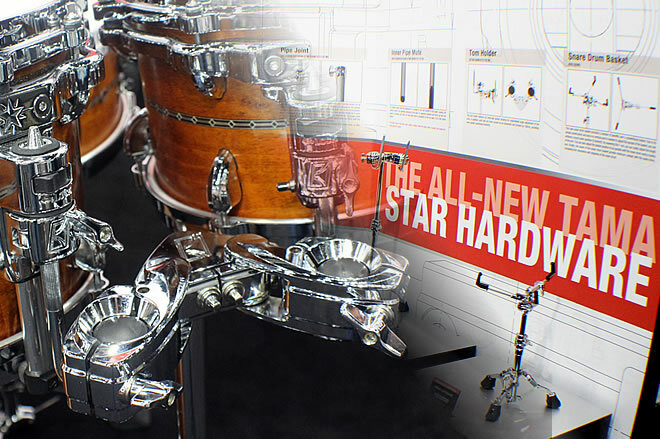 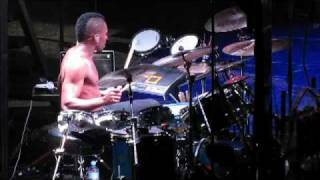 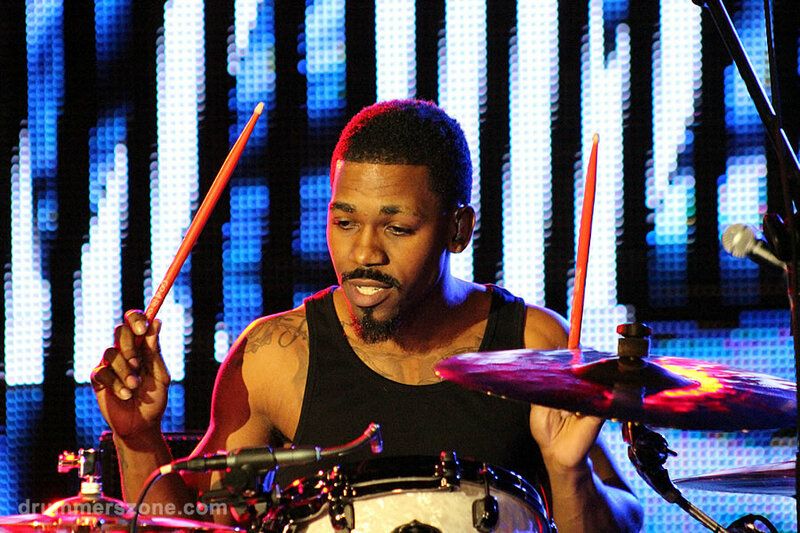 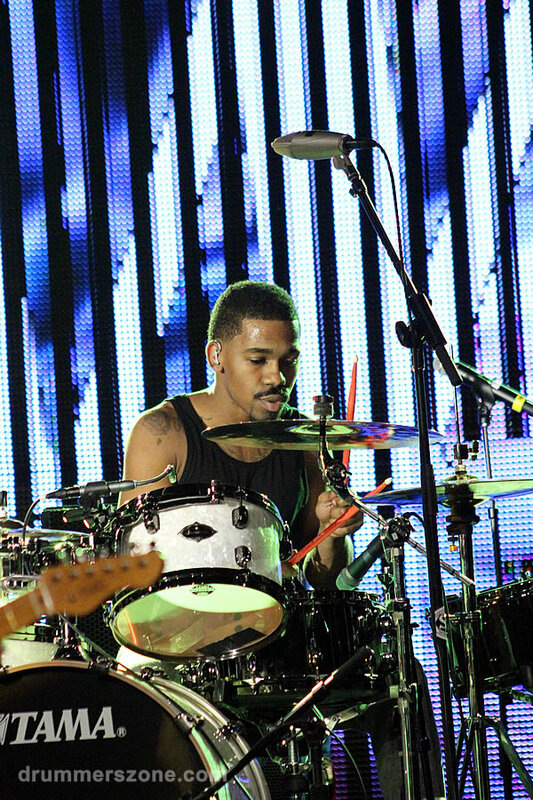 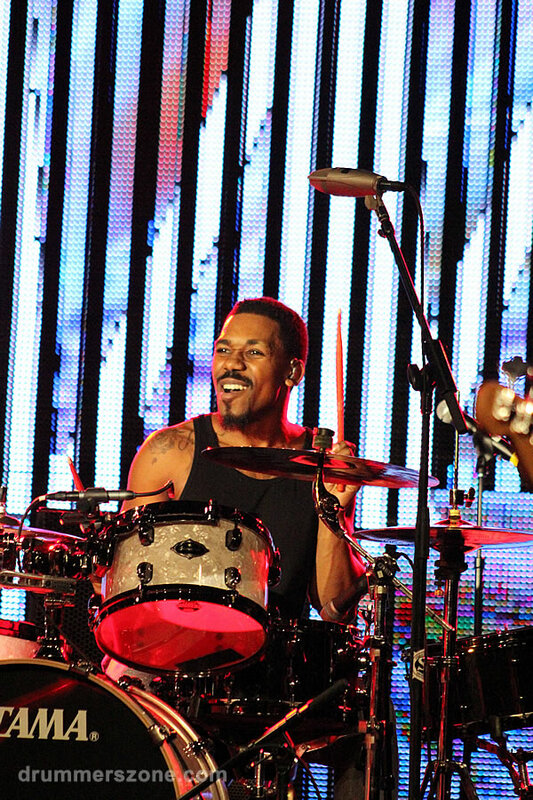 In 2008 Charles Haynes and George McCurdy both toured with Kanye West splitting the show's percussion and drumset duties. 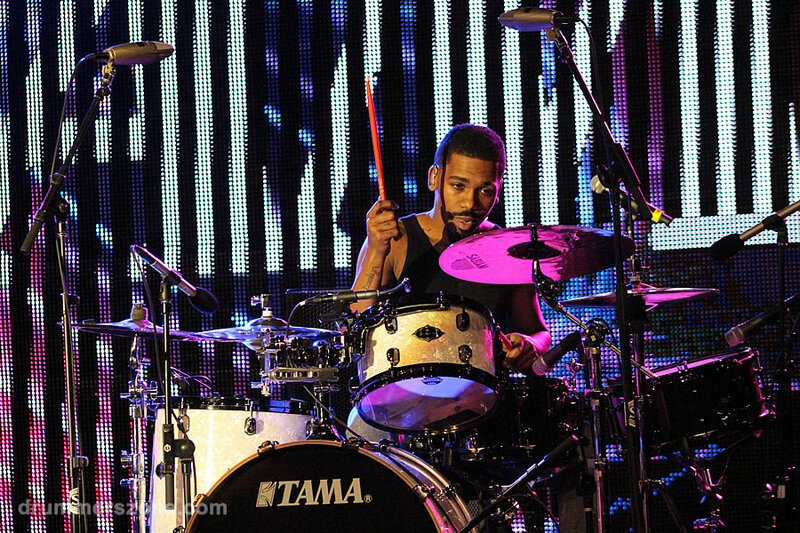 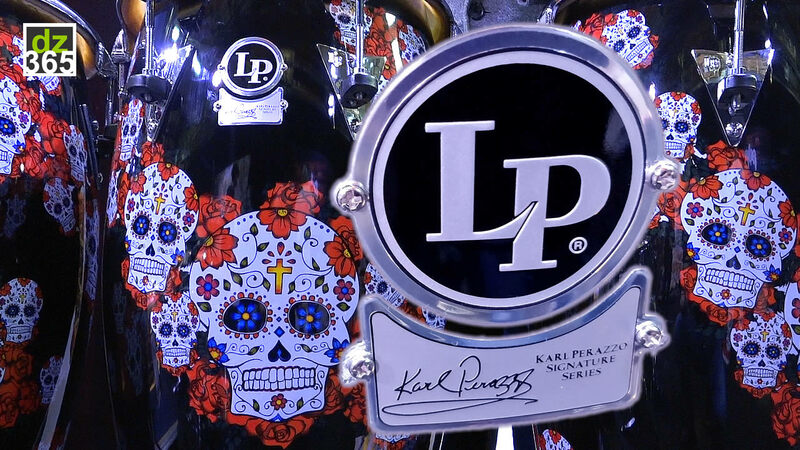 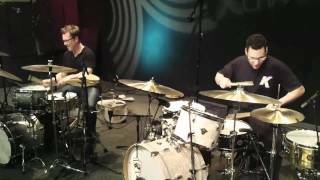 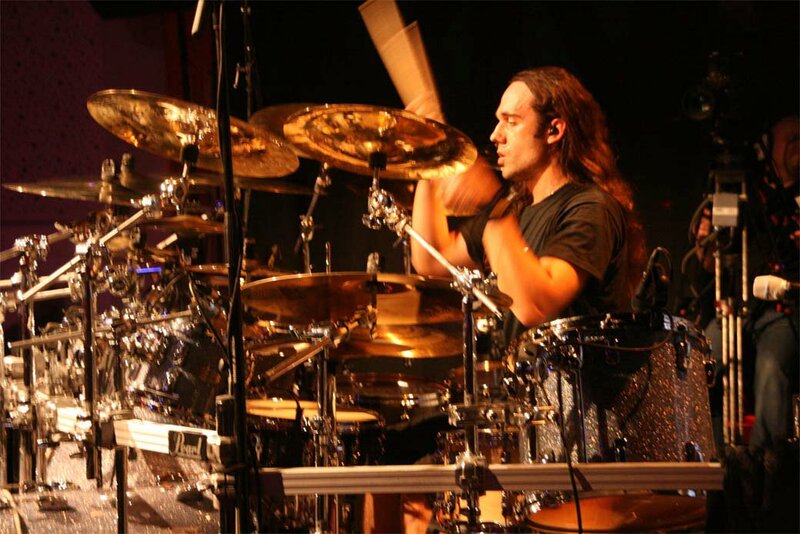 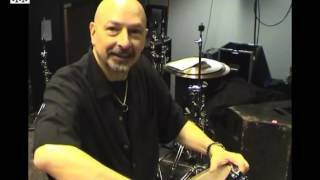 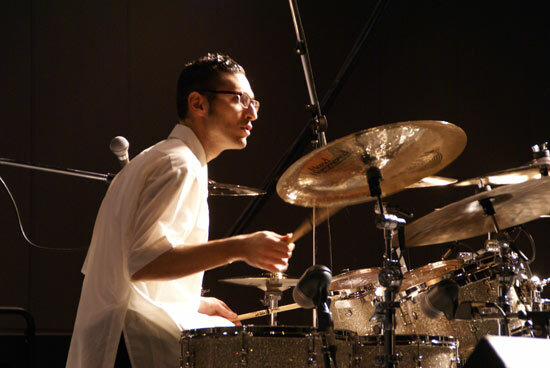 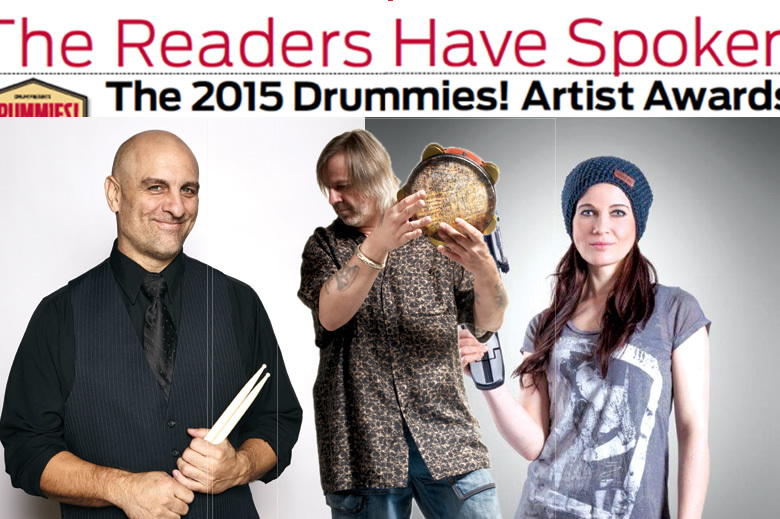 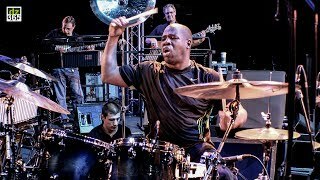 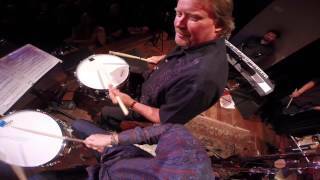 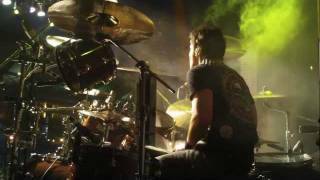 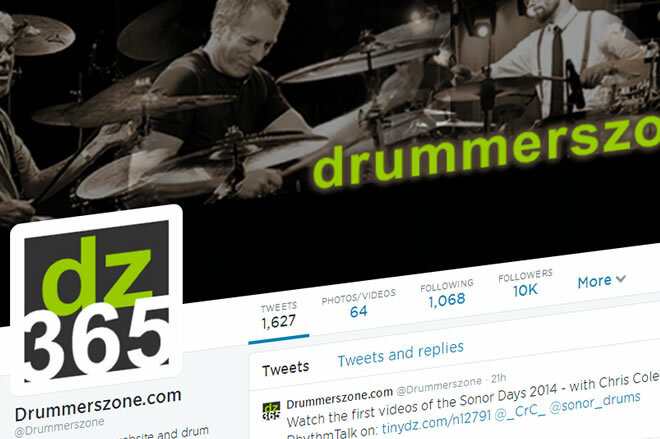 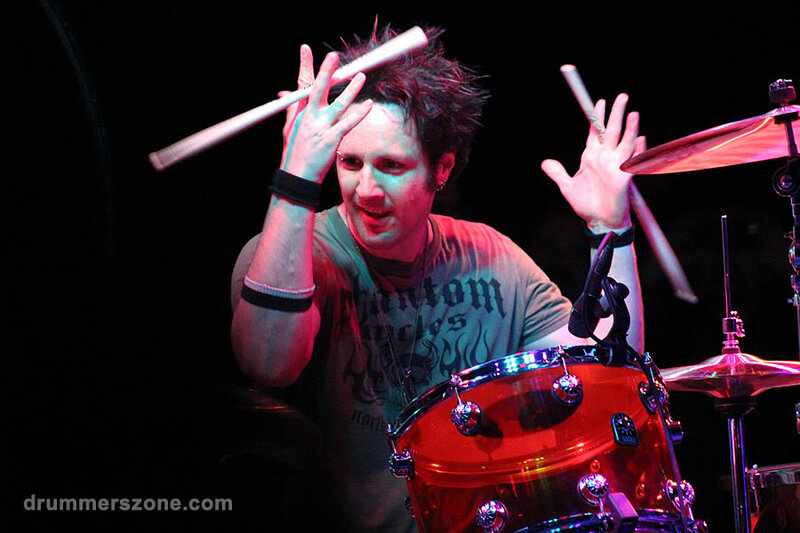 George "Spanky" McCurdy is currently touring drummer for Lady Gaga. 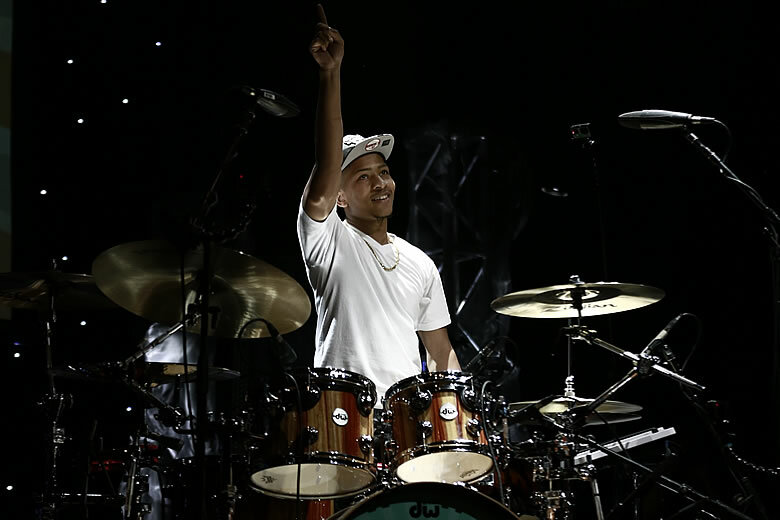 "I just want to give thanks to God, and say that I'm just really grateful for all the opportunities I've been blessed with thus far. 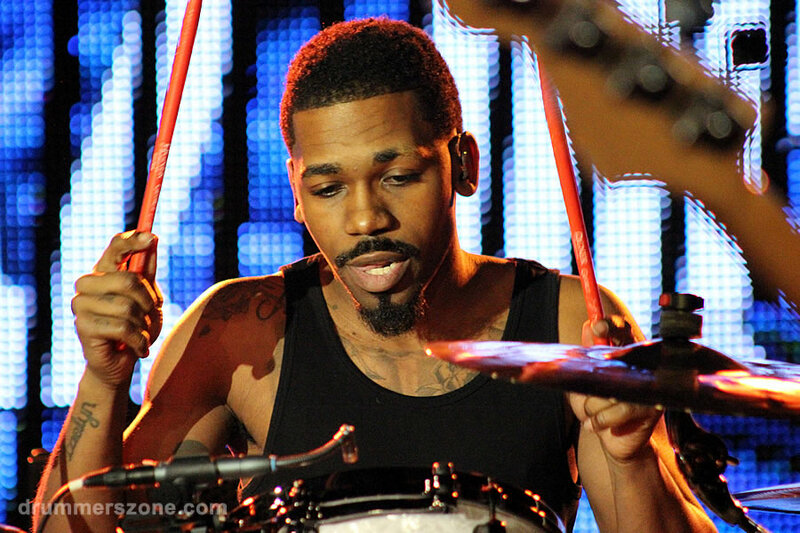 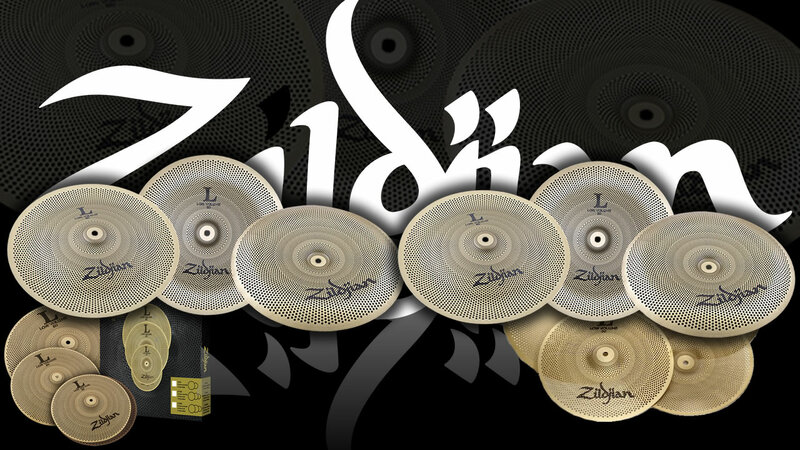 I'm going to continue to work hard and learn as much as I can, and just keep it going!"